October was kinda a crappy month for me physically. I’ve been in an insane amount of pain radiating down my arm complete with muscle spasms in my arm and fingers and many times, my fingers went numb. Many of you who were in my classes were intrigued by the visible cupping marks on my shoulder while I was teaching class. I have been using several approaches to healing my pain, including yoga, acupuncture and massage. Sometimes I need additional information and this was one of those times. I went to the doctor and asked for an X-Ray of my neck. I wasn’t expecting what the photo showed. My curve in my neck has flattened out and I have bone spurs trying to stabilize the weight of my head. I believe I know how this happened and if I’m being honest I have moments I’m really angry about this. In the shock of the moment I had a decision to make. How was I going to deal with this? The reality is I can live in anger at my body, at the wear and tear of my previous job gave my body that likely caused this degenerative issue and I can awfulize my situation. Or, I can embrace the opportunity to heal. Almost as soon as the doctor told me about my neck, the words came pouring out of me, “it’s okay, I will find a way to heal this with my yoga practice and my awesome healing team.” After all, I know a great yoga therapist! : ) I also had a moment of feeling grateful for the lessons I was going to learn that might also help others I work with on their healing journey. How will I heal my neck? Well, I am only going to talk about one way here. It’s something that we can all embrace and timely as we enter the month of Thanks. A couple years ago, I started reading a book a friend had given me years earlier that just collected dust on my book shelf. What I got from that book was the same message this yoga sutra concept above gives, with different words. The light is within me, I just need to do the work to make my light shine. When my light shines, I see clearer the light within myself & everyone else. I’m going to do something I have done in the past, I am going to stoke my light by using a gratitude journal. 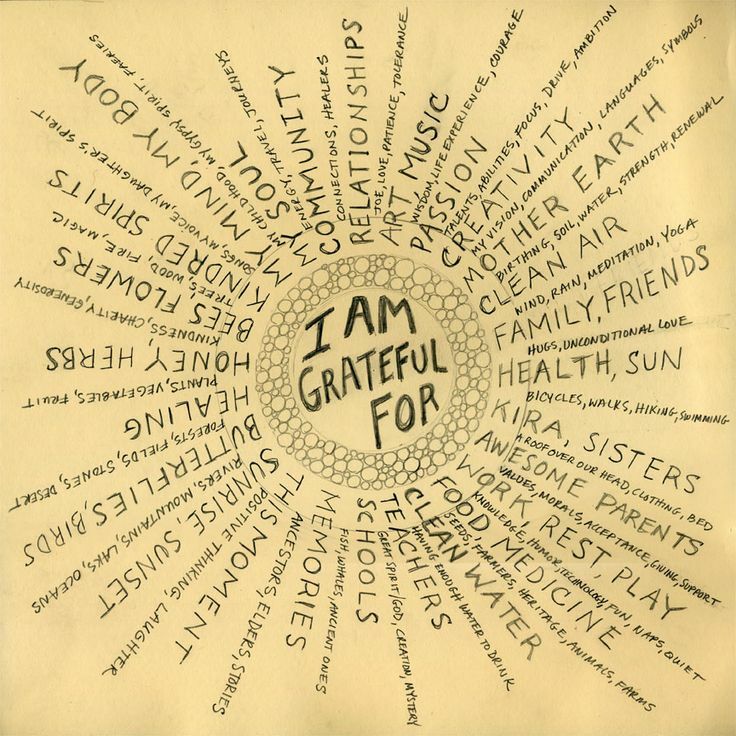 10 things a day I am grateful for, why I am grateful for them and then I am going to pause with a thank you after writing these items down. November is the month of “Thanks”. Let’s face it, this month can be a difficult month for many. The holidays, being around family that may or may not be vibrating on the same level as you, the stress of coming up with that perfect gift for someone. We can often lose the Gratitude the theme of this month offers. Join me on a month of stoking the light within. Start your own Gratitude Journal and see how it changes your perspective and light. Will you join me? Our board at the top of the stairs will be turned into a Body Gratitude board for the month of November. I will put stickies and a marker on the shoe rack. Please complete the following statement to a sticky and add it to the board. I am Grateful My Body ______________. Please take a moment to fill in the blank and write your answer on the sticky and place it on the board. I will go first….